O’Malley Property’s West Lothian branch is at 1 North Street, Armadale, West Lothian, EH48 3QB. You can give this branch a ring on 01506 246 004. O’Malley Property’s West Lothian team have the in-depth local knowledge and skills required to get you the best results. 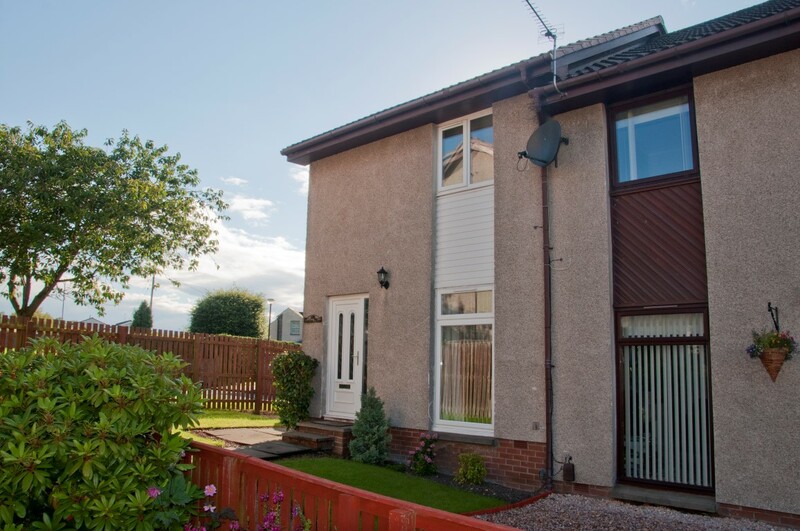 It’s a competitive market here in West Lothian and we’re well equipped to provide you with the best and most reliable property service in the area. Here are just some of our success stories at O’Malley Property. Join the success today and book a valuation for your property. Selling a house can be a very difficult time for most of us but O’Malley Property helped me through this process. The extremely helpful and friendly staff assisted at every stage I countered while selling my property, this made it a less stressful experience.